Newport with lunch and time for shopping and browsing in the afternoon. We depart Newport this morning traveling to Sandwich, Massachusetts. the JFK Memorial. We spend four nights in Hyannis. 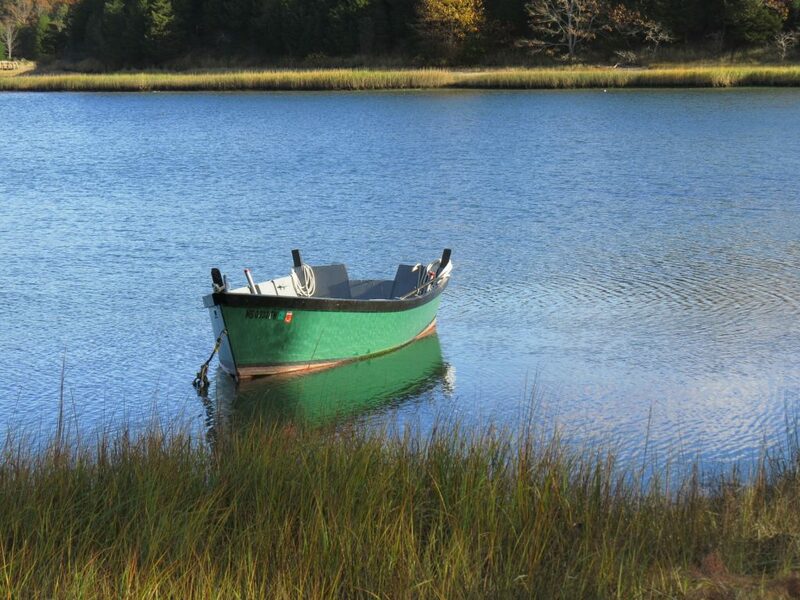 on Cape Cod. We will enjoy a delicious dinner (included) this evening. downtown area. 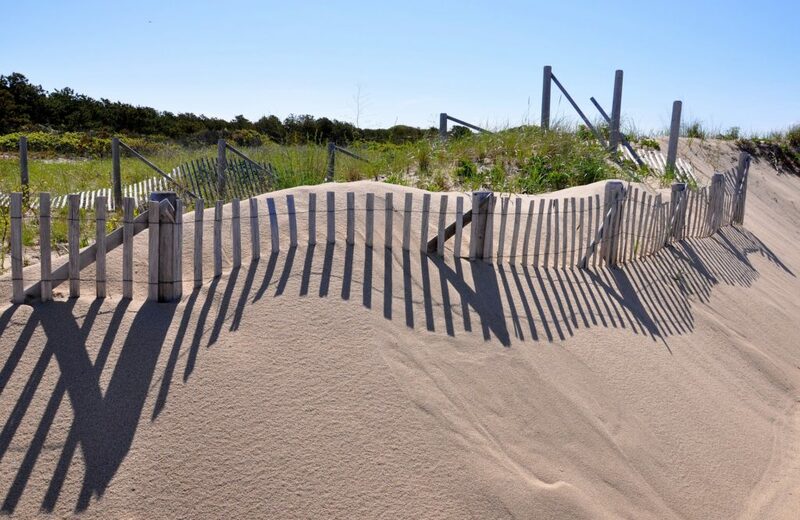 Before departing Provincetown, we enjoy a dunes tour. return to Hyannis for the night.